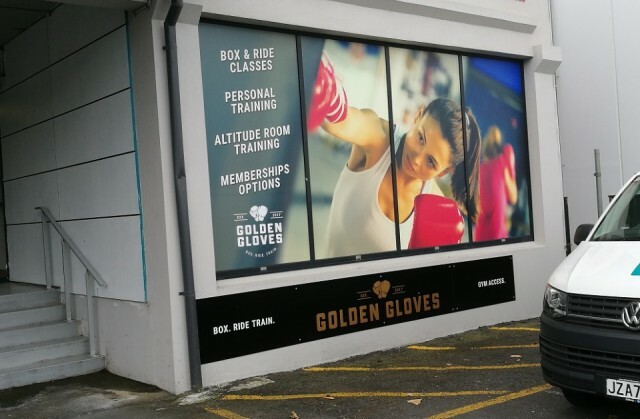 Worked out at the gym Golden Gloves today. I went to have a look at the gym daughter S works at and ended up joining a class. It was impressive but I wasn't. It was a box and ride class. Holy cow. Going home soon but I'm sure I'd get better.